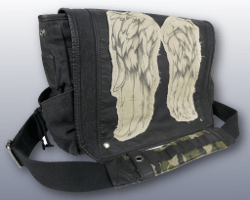 Our Zombie Pit team can match you with a wide range of washed canvas and faux leather messenger bags that have been decorated with a variety of Walking Dead designs. 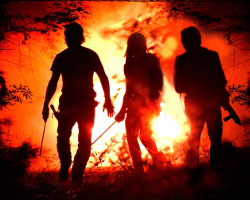 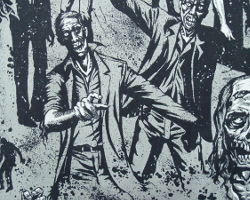 Amongst these eye-catching images include Daryl Dixon’s iconic angel wings, a graphic print of Rick, Daryl and Michonne against a bloodstained background as well as a depiction of the chilling ‘Don’t Open Dead Inside’ image as witnessed by Rick on the doors of the hospital’s morgue during The Walking Deadpilot. 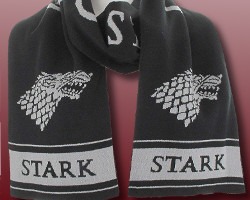 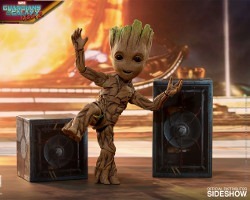 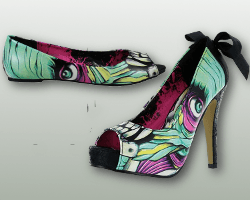 Love to cosplay? 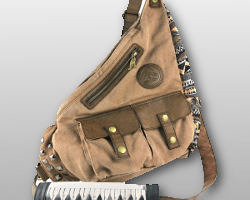 Then why not check out our authentic Michonne Sling Bag that will serve as the perfect finishing touch to any Walking Dead outfit. 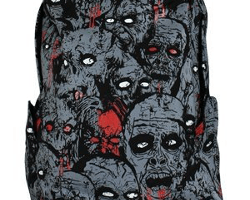 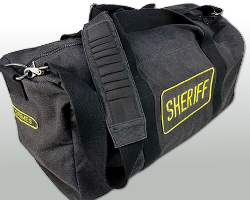 We can also equip you with a Zombie Grunge Messenger Bag that features a vibrant black and red silhouette of rampaging zombies as more of their living dead comrades can be seen rising from the earth. 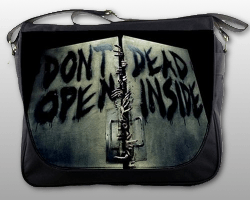 Any of these vividly detailed messenger bags would serve as a perfect birthday or Christmas gift for living dead fans of all ages. 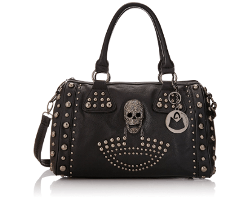 Alternatively, if you prefer handbags and backpacks to messenger bags, we can just as easily match you with a broad selection of zombie-inspired accessories. 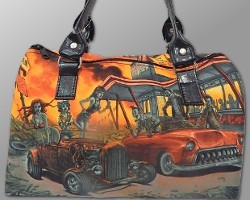 From our ‘Banned’ Zombie Backpack with vivid red and grey zombie faces detailing, and our red satin-lined doctor’s bag with a black and white zombie-adorned exterior, to our super chic bowler-style handbag that has been embellished with mirrored metal studs and a 3D skull motif, our Zombie Pit team have explored the farthest corners of the Internet in order to equip you with some spectacularly spooky yet stylish bags! 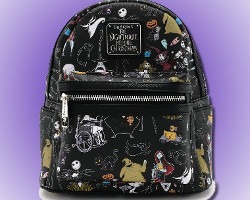 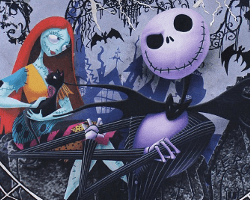 Irrespective of whether you prefer The Walking Dead or Scooby Doo, we have amassed an eclectic collection of wallets and purses to suit any horror fan. 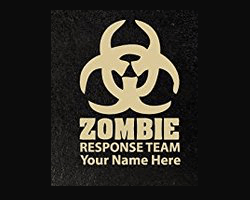 Our Zombie Response Team Wallets can even be personalised with your own name or that of a fellow zombie enthusiast using premium quality laser marking technology. 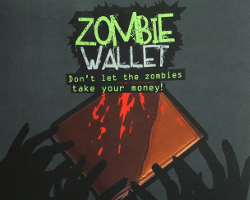 After all, losing your wallet would be highly inconvenient whilst you are bartering for supplies during a zombie viral outbreak! 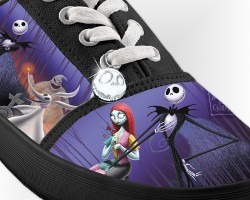 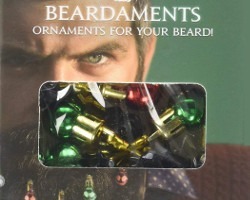 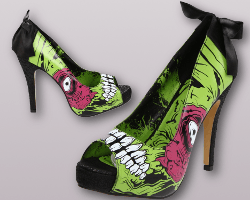 Don’t let your feet be left out when it comes to zombie accessories! 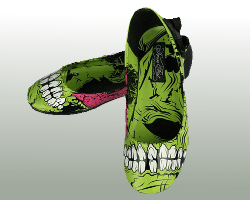 Our Zombie Pit team can match you with an extensive collection of mesmerising Iron Fist zombie-themed footwear which evoke a cartoonish guts and gore style. 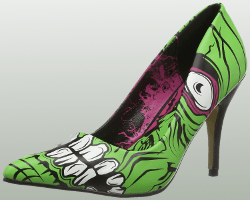 From open toe pumps, to lace-up boots and peep-toe high heels with black satin ribbon and fishnet bow, these drop-dead gorgeous vibrant green and shocking pink shoes will turn heads even in the midst of a zombie apocalypse. 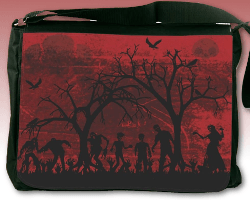 You can view all of these exquisite messenger bags, wallets, shoes and sling bags within our Zombie Accessories Merchandise Section online today. 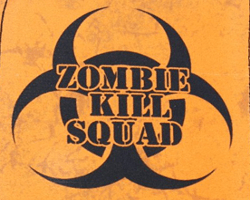 Our Zombie Pit team will be adding new product listings every week so please feel free to come back soon to stake your claim on some high quality zombie-themed accessories, living dead gift ideas and cosplay costume inspiration!